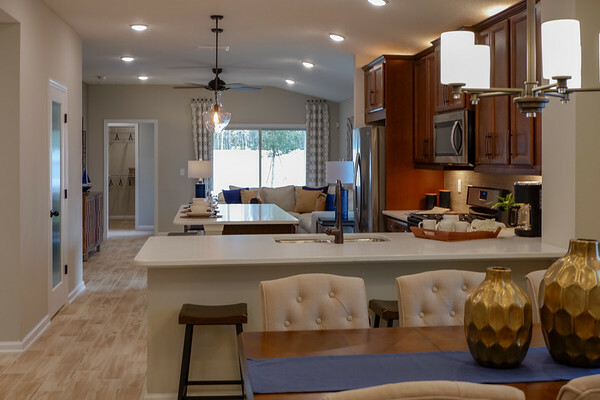 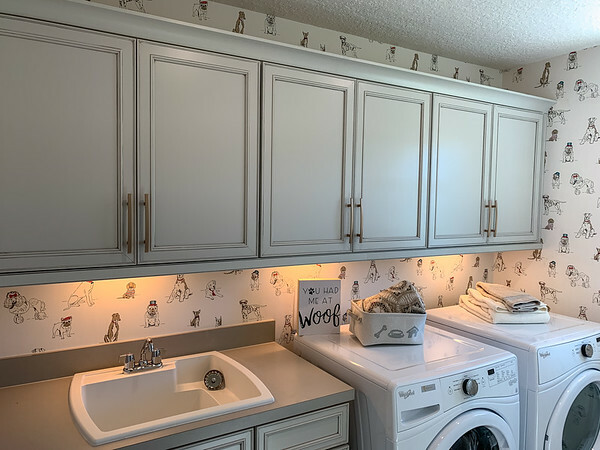 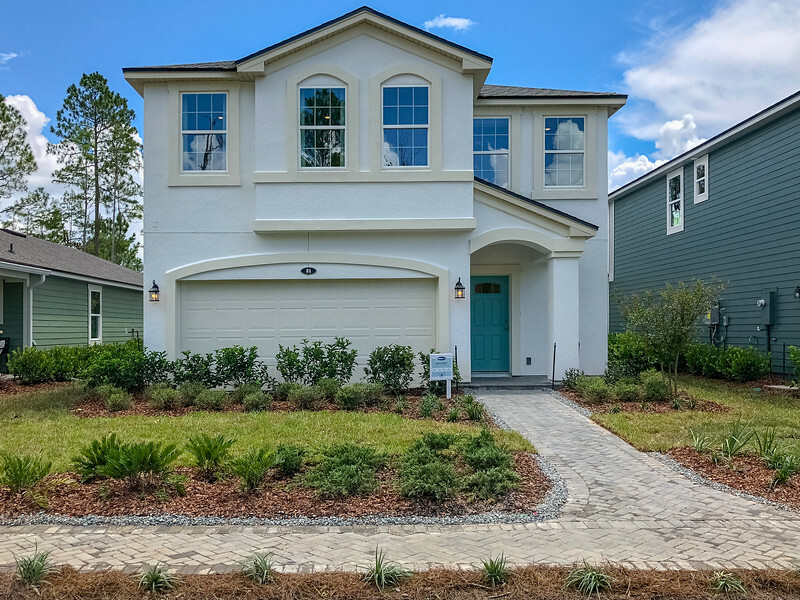 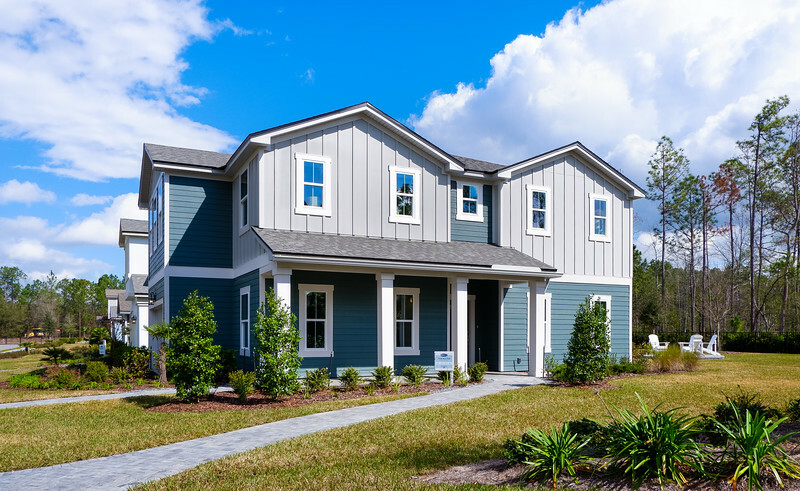 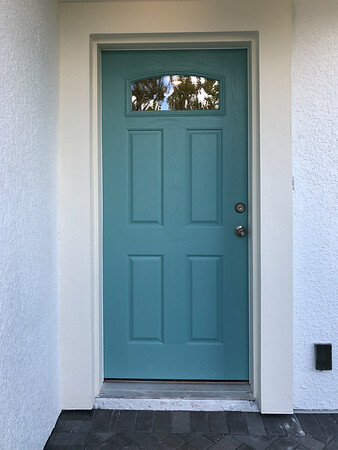 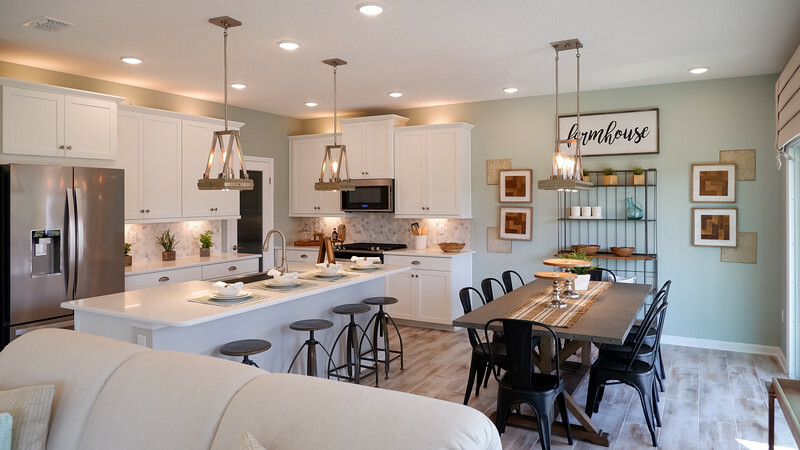 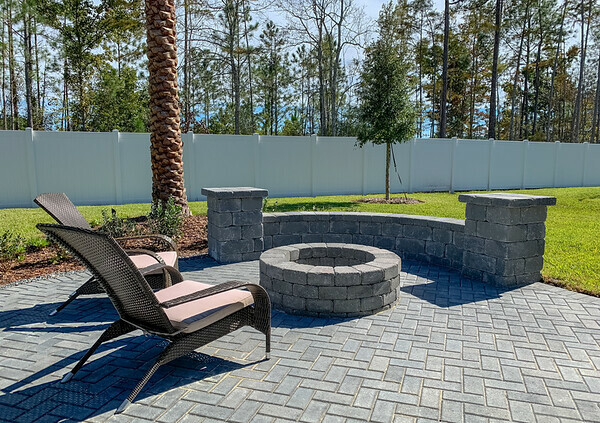 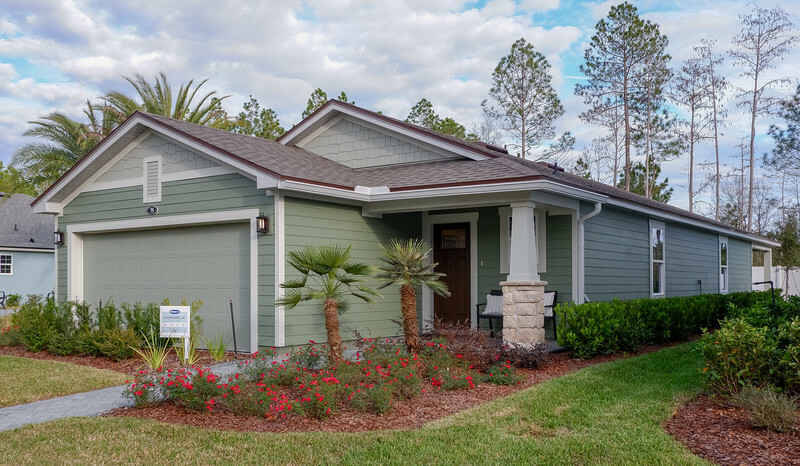 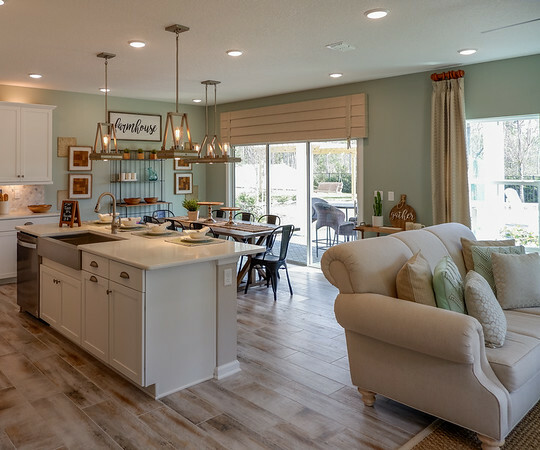 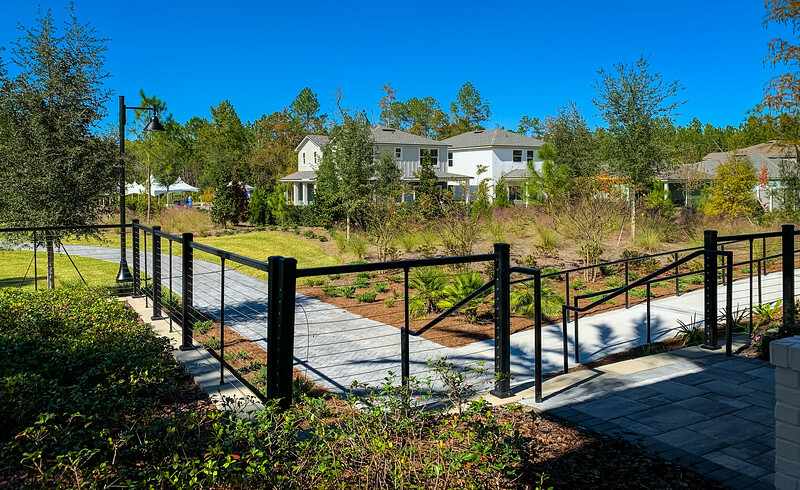 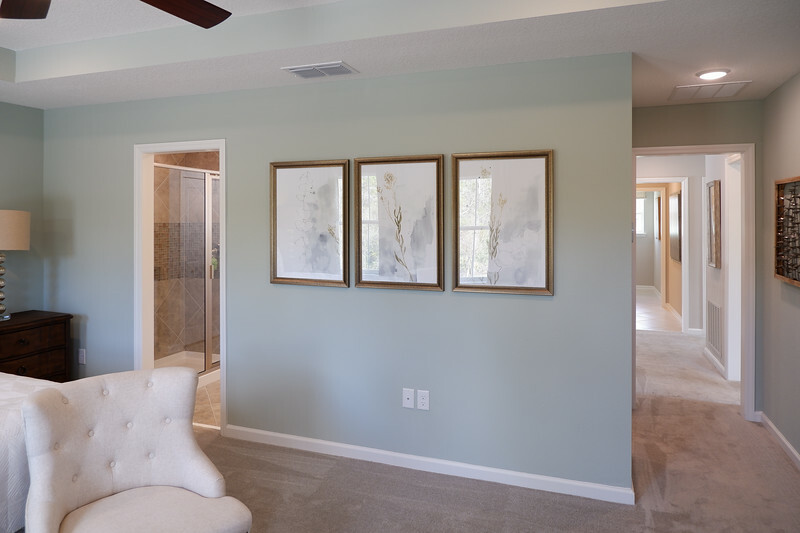 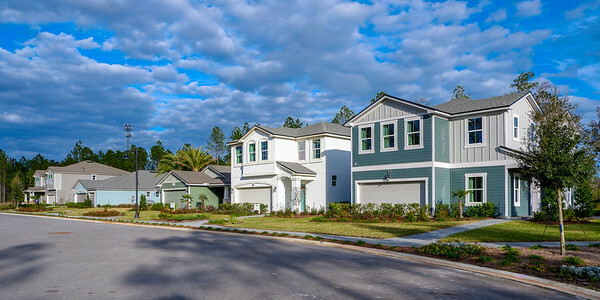 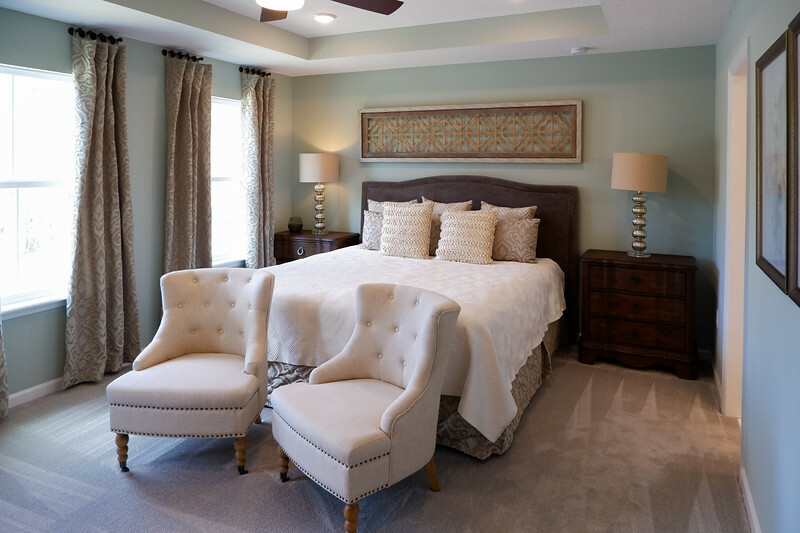 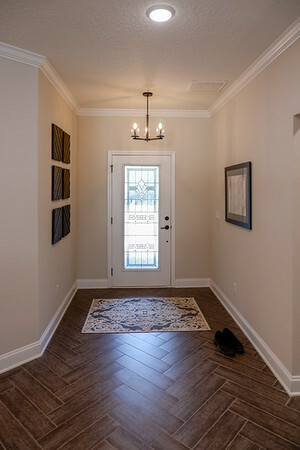 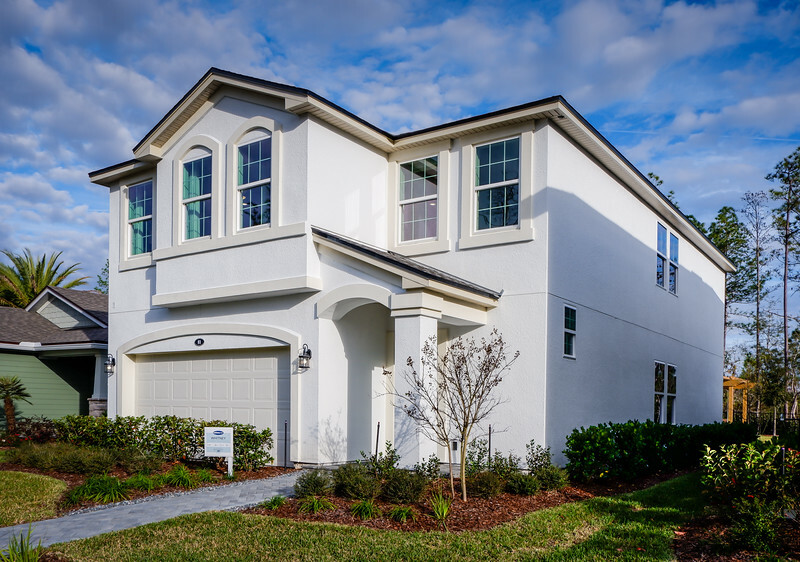 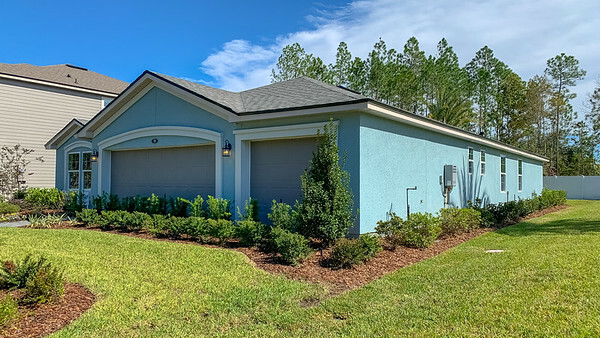 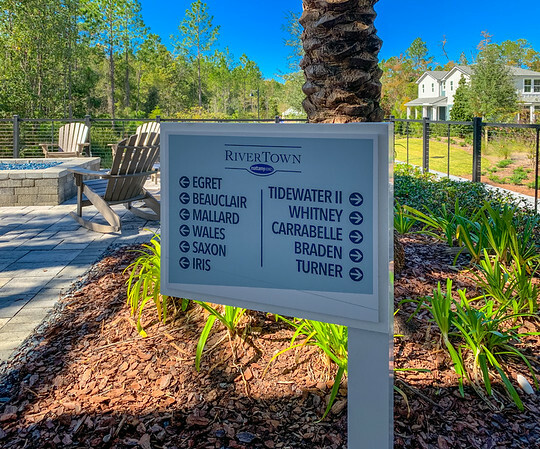 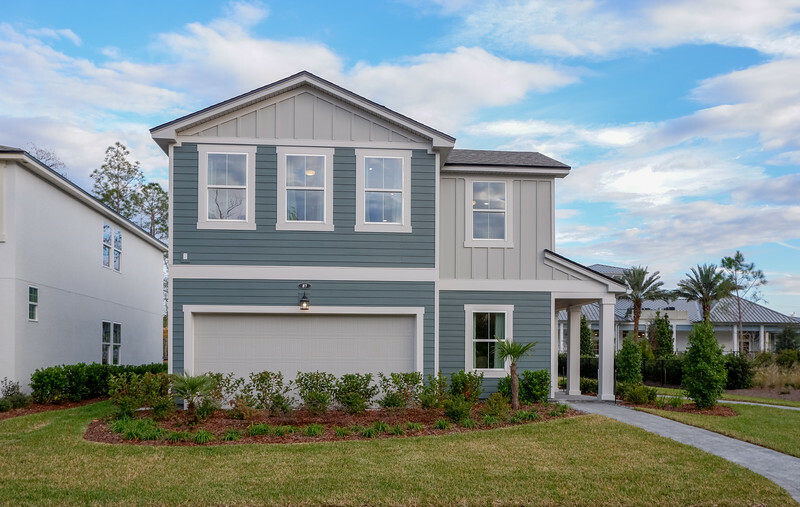 Model Homes in RiverTown, St Johns, Florida. 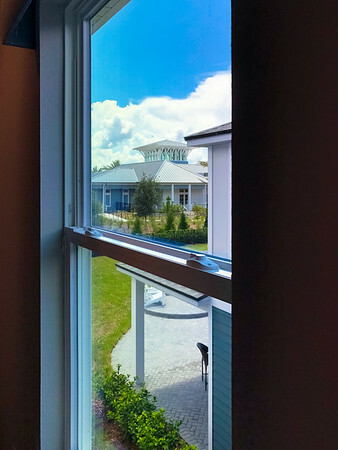 New model homes as seen from the Welcome Center. 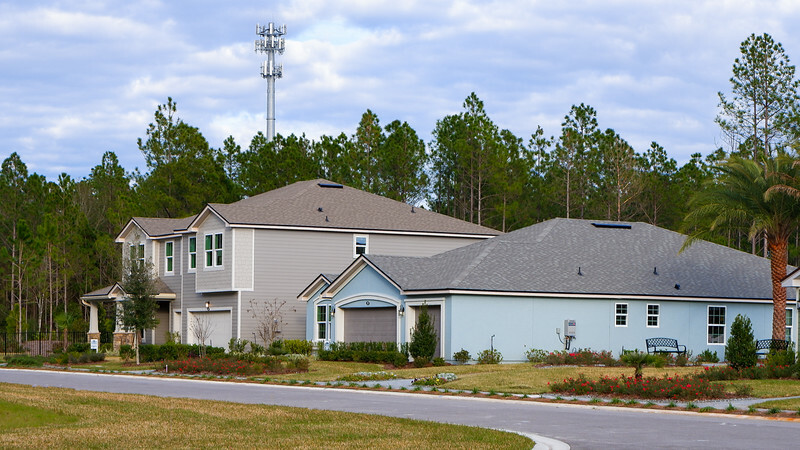 St Johns, Florida.